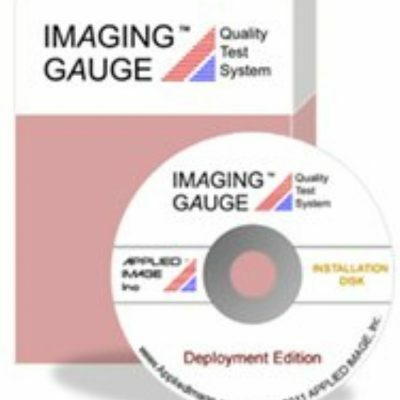 The IMAGING GAUGETM quality analysis system was developed by APPLIED IMAGE to address the growing need to standardize the evaluation of camera image quality. 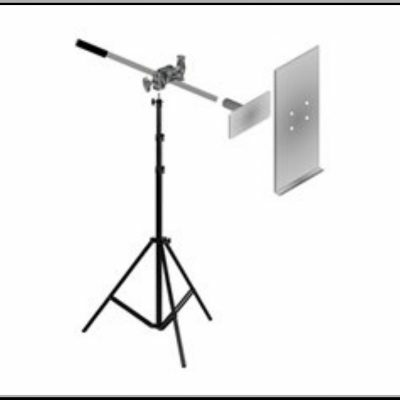 The system includes a Test Chart manufactured using our ACCUedge® technology, along with unique Image Analysis Software, used together to analyze the quality of the imaging system, and then provide a summary report on the various image quality metrics. 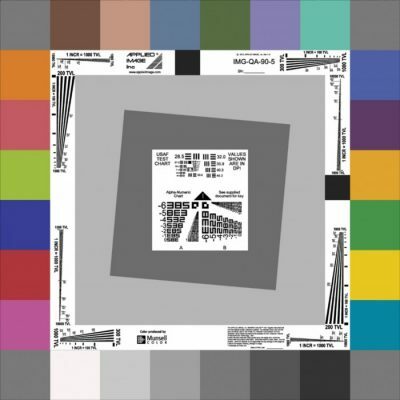 Our goal is to provide a simple to use, unique image analysis system, that can be utilized by R&D, scientists, system integrators, technicians and field operators to evaluate the camera quality or imaging system.